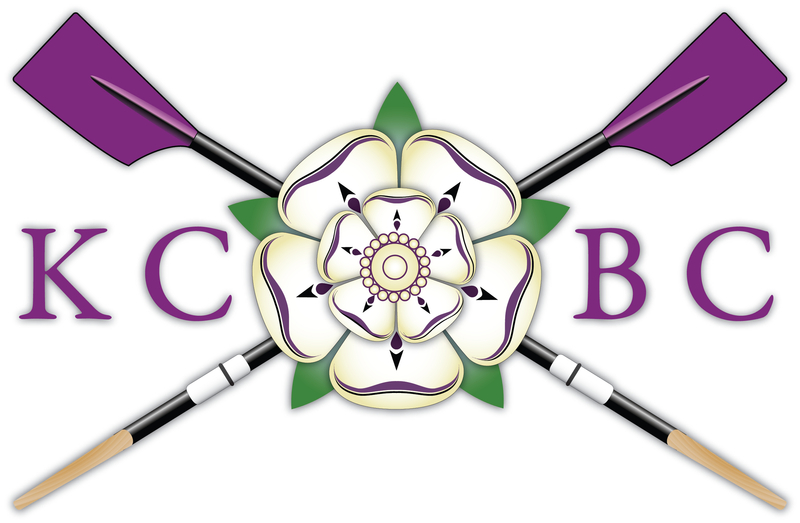 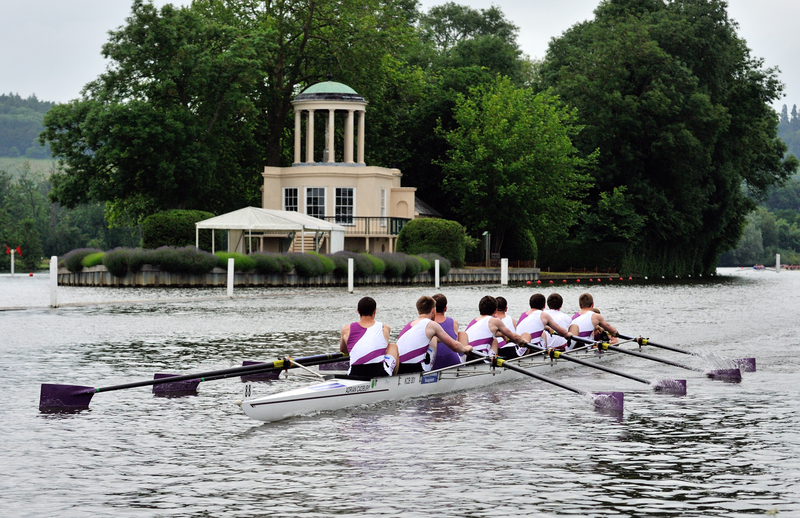 King’s College, Cambridge and St Catharine’s College, Cambridge will be racing Eton College in the first round of the Temple Challenge Cup at Henley Royal Regatta on Wednesday at 15:35. 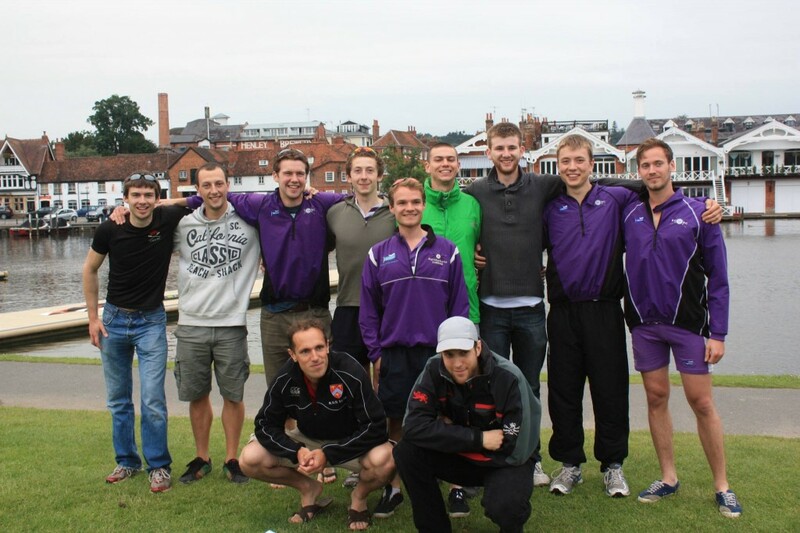 It would be great to have as much King’s support as possible in Henley for the race. 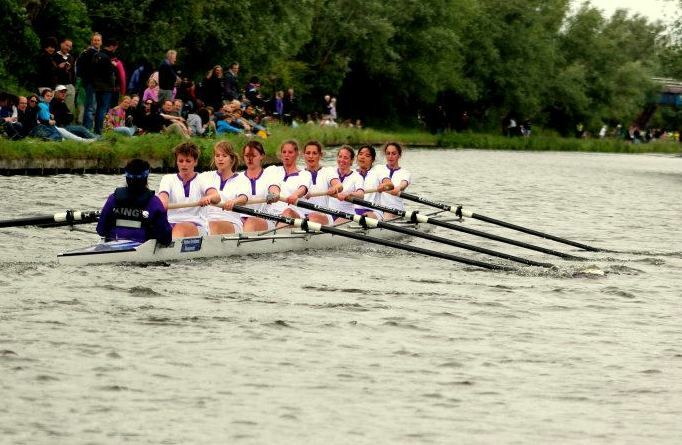 Training is going well and the crew is looking forward to the race.